It is with deep sadness that we share our President, ambassador, champion and sincere friend, Peter G. Anderson, passed away Sunday morning. Peter is survived by his wife, Sarah, two children and grandchildren. 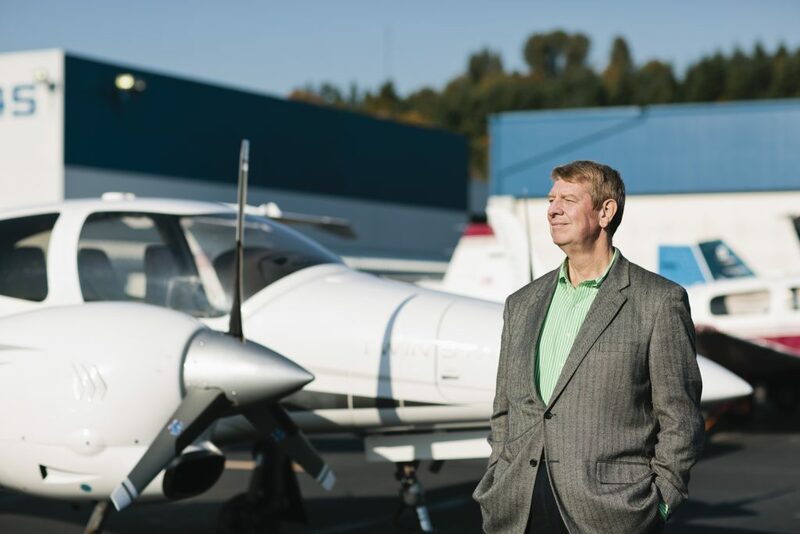 Peter leaves behind his legacy of torchbearer, not only for Galvin Flying, but for the general aviation community in King County, and will be greatly missed. Nephew of founder Jim Galvin, Peter Galvin Anderson was born and raised in the Seattle area. He went to work for his Uncle Jim shortly after his 16th birthday washing the Galvin airplane fleet on weekends and full-time in the summer. After graduating high school, he went to work full-time at Galvin Flying and started his career in aviation – a career that continued for the remainder of his life. ”Jim became my teacher, mentor, confidant and someone of great heart and passion to me. Working beside him for a generation was an incredible honor,” Peter said of working with his uncle. In the mid-1980s, Jim allowed Peter and his family to acquire Galvin Flying Services, Inc. As President, Peter carried on his uncle’s legacy of deep-rooted values in every aspect of his job. 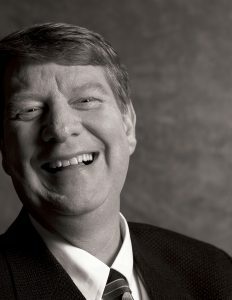 “Jim’s core values were apparent in the passion he always presented. He instilled in me to always be honest in our dealings. To always be at the forefront of industry trends. To love, respect, and listen to our teammates. And to provide the best customer service possible.” Ask any employee, colleague, or community member that has interacted with Peter and they’ll tell you that not only did he exemplify these values, he strove to improve upon them every day. Peter’s passion for aviation was apparent in his interactions with others, the boards on which he served, and advocacy for the general aviation community to local government. He and Sarah have made many substantial contributions towards providing opportunities for future pilots through The Museum of Flight, Raisbeck Aviation High School, and Youth in Aviation. 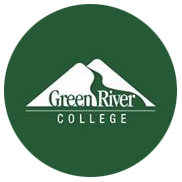 Peter also contributed his time to the King County International Airport Round Table Group, the Aviation 20 Group, and as a founding board member of Raisbeck Aviation High School. Blue Skies and Tail Winds, Dear Friend!